The J.Reid group was established in 1975 under the leadership of Jim Reid. 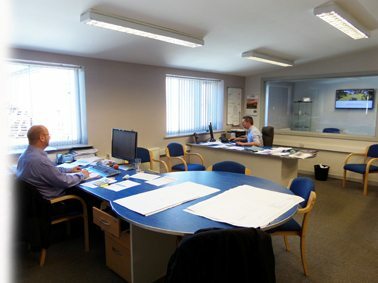 Following diversification within the group, J.Reid Engineering Ltd. was initiated in 1998 under the control of Trevor Edwards. Trevor has worked in the shot-blasting industry for over 30 years and has developed a wealth of experience. With his dedicated team of long serving employees, all manufacturing takes place in their modern fabrication and engineering facility. Embracing the latest technologies along with our new, on site CNC machining facility, we can ensure a tight control over quality, cost and production schedules. 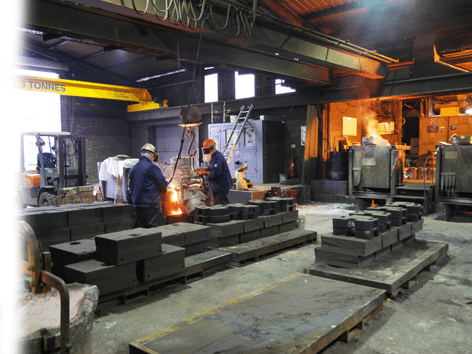 Our on site foundry produces hard metal cast parts to high standards allowing us to offer high quality together with competitive prices. Customer recommendations bear this out. Our robust machines can be found reliably serving small-medium enterprises and multinational companies in many industries: automotive, aerospace, shipbuilding, construction, energy, transport, heavy plant, fabrication and renewables. 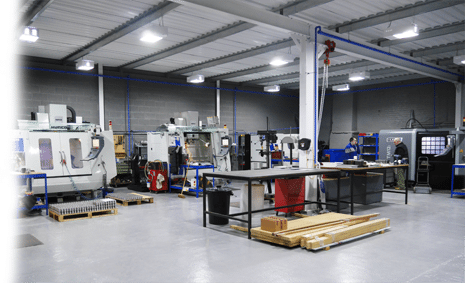 We welcome you to visit our site in North Wales, to view our facilities and discuss your requirements.